You will receive 10 personalized iron on labels. 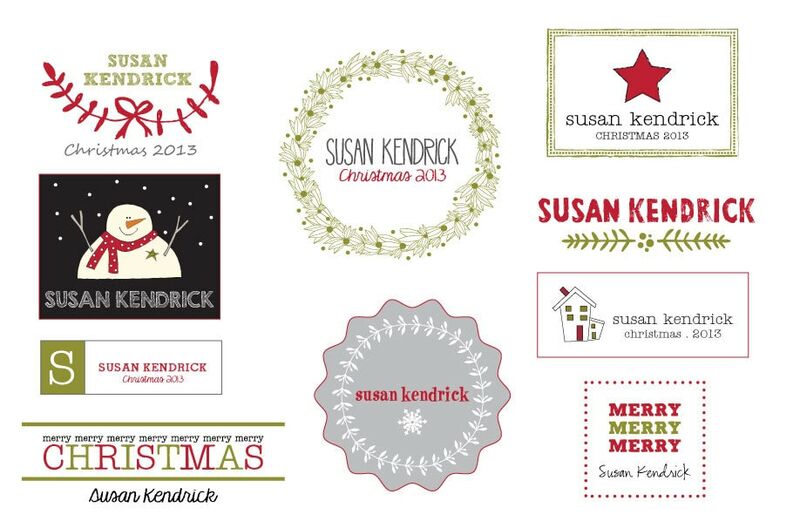 The labels will come on a sheet and can easily be cut apart to apply to quilts or any cloth item. When ordering, please include the one name that you would like on your labels. 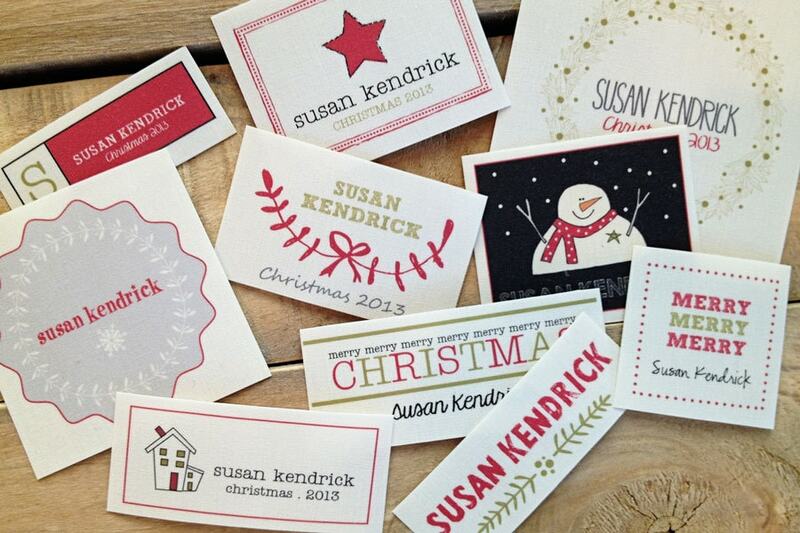 Some of the designs include "Christmas 2018” on them. You can have them as pictured, or without any of the "Christmas 2018” on them. The labels vary in size- from 1.25"- 2.5" in width. So cool to have labels with my name on them! I love your stuff! Loved these. Thanks for the prompt no hassle replacement of first lot sent with one mistake. I really appreciated your fabulous service. I have had nothing but brilliant service from you, every time. What DON"T I love about these labels?? Nothing! I will be ordering more everyday labels next! Item received as promised. Thank you!